Team India will start the World Cup 2019 mission from 5th June besides 2nd June against South Africa because according to BCCI's Lodha Committee's suggestions it is needed to have 15 days gap in between IPL and ICC World Cup. The world cup will be played in the United Kingdom from 30th May to 14th July. On this matter, one official from BCCI quoted PTI, "The 2019 IPL will be played between March 29 and May 19. But we need to maintain a 15-day gap and World Cup starts on May 30. Therefore as per a 15-day gap, we could have only played on June 5. 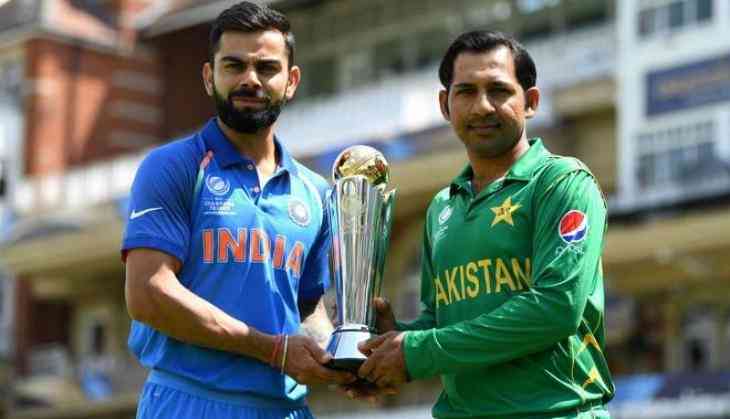 Earlier, we were scheduled to start on June 2 but we couldn't have played on that day,"
The interesting thing is that earlier always whenever any ICC tournament held it started with the first match between India Pakistan as the audience gets engaged in that match the most. We have examples like 2015 World Cup and ICC Champions Trophy 2017. 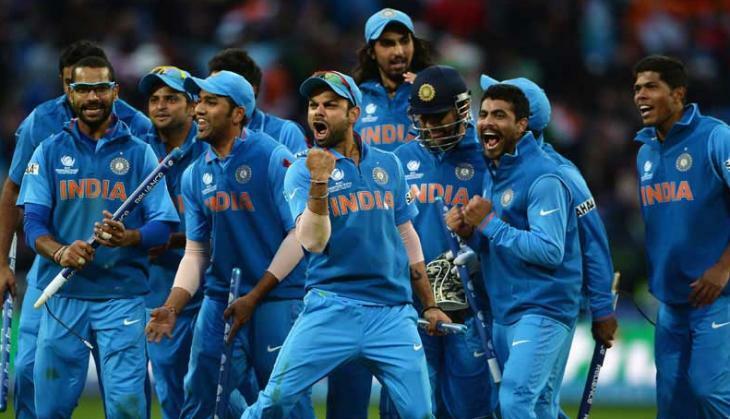 Now, this is something is really intrigued by the cricketing fans in India who wants to see team India again lift the world cup after winning it in 1983 and 2011. 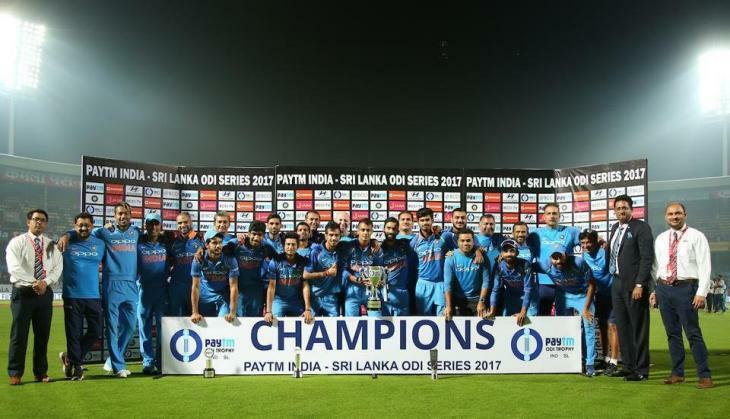 Currently, team, India is in good form and even the skipper Virat Kohli is on the top of the position so expectations from the team are very high.